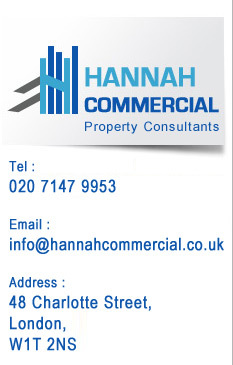 Hannah Commercial Property Consultants and Surveyor act for clients through the whole commercial property experience from initial acquisition to asset management, landlord and tenant matters, lettings, rent reviews, lease renewals and ultimately asset disposal. We have over 25 years experience in the commercial property market and are able to provide a bespoke service to suit each of our client's needs. change at any time without notice. Details of properties are provided from information received, and their accuracy cannot be guaranteed.